Truffles has built a reputation in Bangalore for having mean burgers and delicious steak. Out of all the best restaurants in Bangalore, this one, probably, has the most amount of reserved tables for a fast-food joint. The biggest advantage for the success of Truffles is its location in central Koramangala. 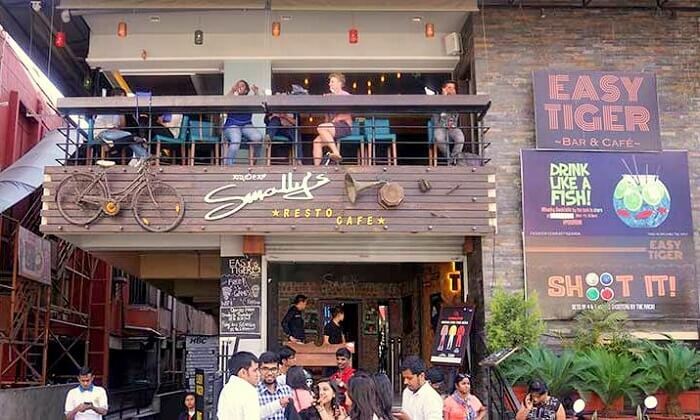 Favorite among the regulars in Bangalore, Smally’s cafe gives away a small-town cafe charm with both indoor and outdoor seating to provide a pleasant ambiance for its visitors. Very few upcoming best restaurants in Bangalore have been able to make a loyal base of customers, and Smally’s is one of them. Finding good North Indian restaurants in Bangalore can often be a struggle. However, Treat in Indiranagar is a big exception to all those eateries that serve North Indian cuisine in Bangalore. With a North Indian team of cooks and an owner that has the exact know-how of what clients expect- this restaurant offers an irresistible experience of rich and delicious North Indian food. 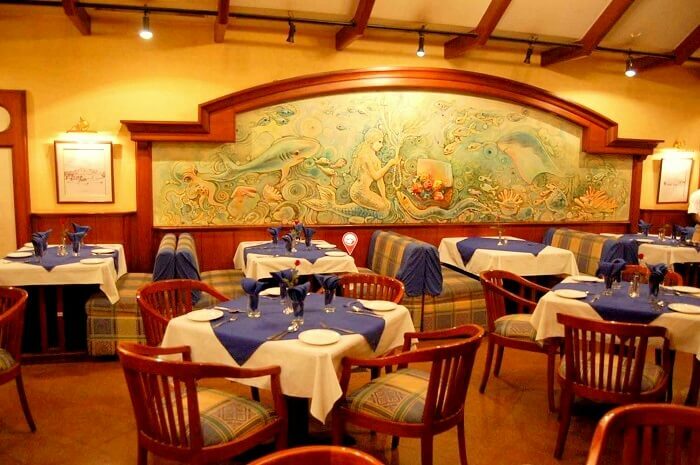 Koshy’s has managed to maintain its old-world charm in the changing times of Bangalore. One of the few good restaurants in Bangalore that has stuck to its original recipe of success and thrived under intense competition from cuisines that have come in along with the wave of modernity in Bangalore. 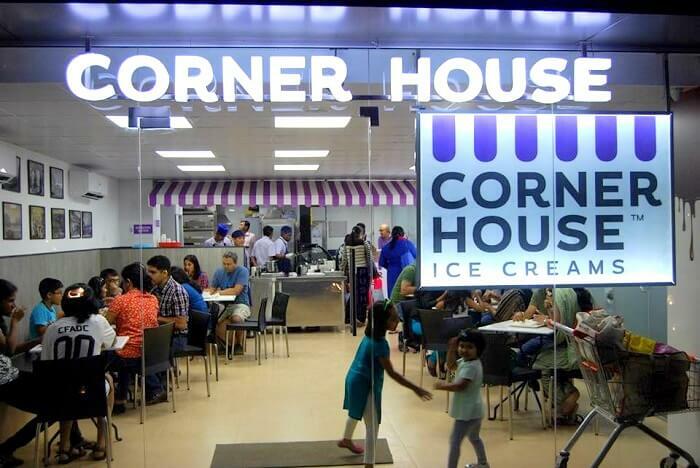 Another eating joint that has founded itself only at the turn of the millennium, Corner House Ice Cream is a sweet delight that goes on doing what it does best in providing some of the best Hot Chocolate Fudges, and Brownie Sundaes in Bangalore. 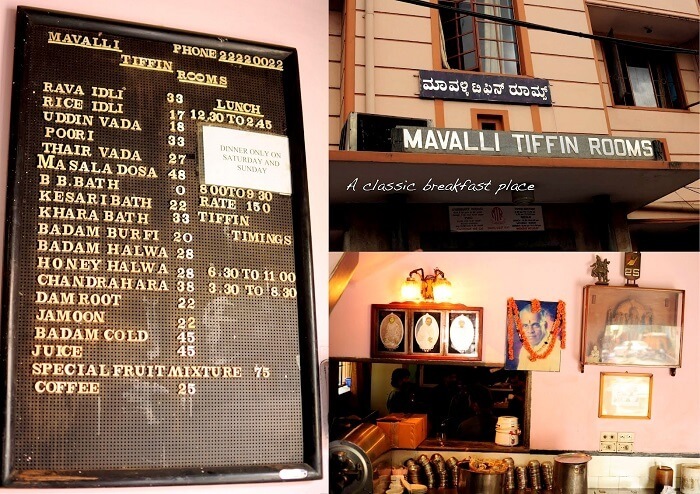 An old-time favorite for locals, Mavalli Tiffin Room or MTR (as it is more popularly known among the younger generation), is the oldest out of all the best restaurants in Bangalore on this list. A pure experience of authentic Kannada cuisine, MTR has a niche audience, to which they have been serving quality food for decades. 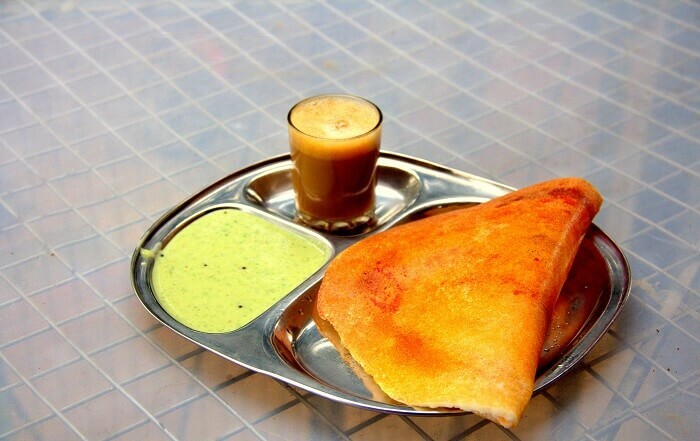 Another iconic and legendary breakfast place in Bangalore, Shri Sagar CTR has its roots as old as independent India. 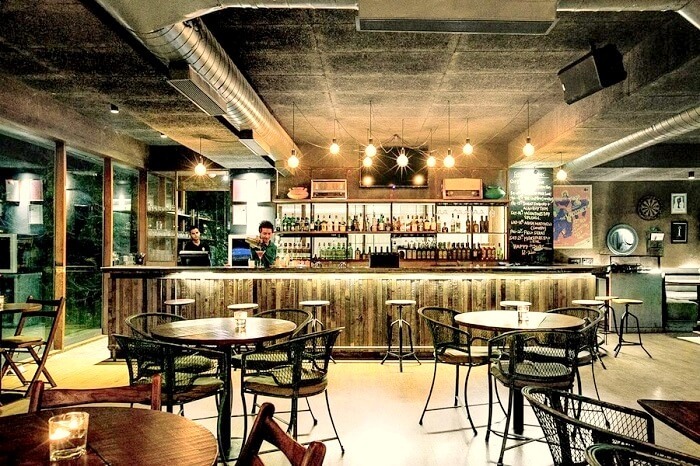 While some may argue that the old must give way to the swanky and dynamic best restaurants in Bangalore, this place has defied odds and continued to excel in what it does best. 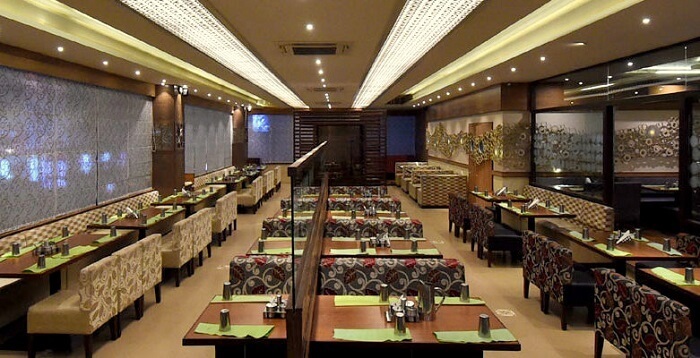 After having established a successful chain of restaurants across the country, Nagarjuna has become a household name for people that are fond of Andhra cuisine. Rich, aromatic, spicy, and irresistible would be some of the adjectives people use to describe the famous Andhra thaali served at Nagarjuna restaurants. 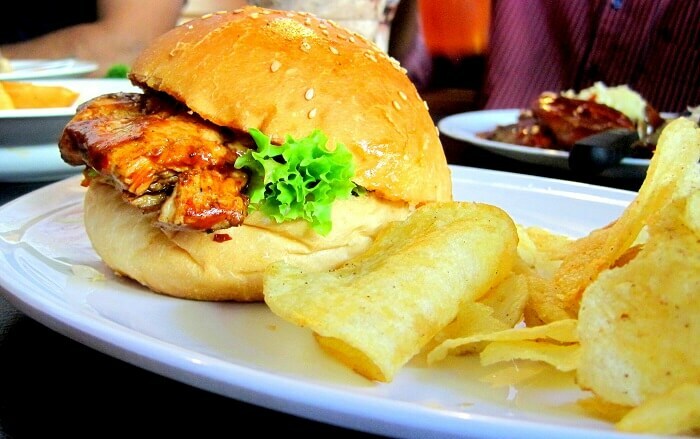 The king of cafes in Bangalore, Toit has set an unmatched standard amongst all the best restaurants in Bangalore. 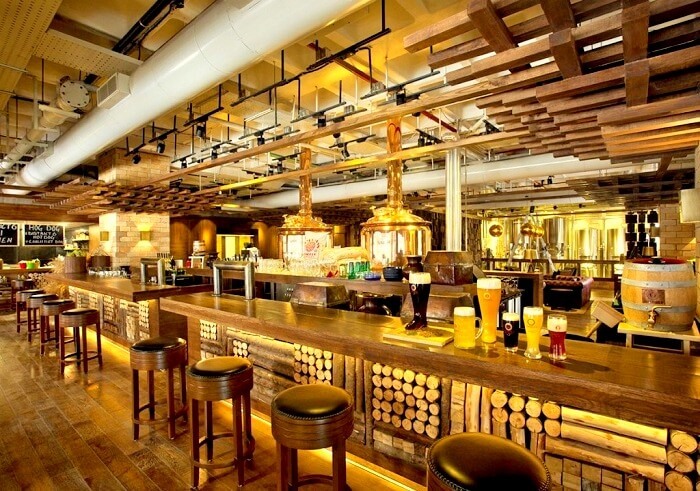 Freshly brewed beer, lively music, and a wide variety of international main course and starters combine to give this place a ‘must-visit’ tag for any first-timer. 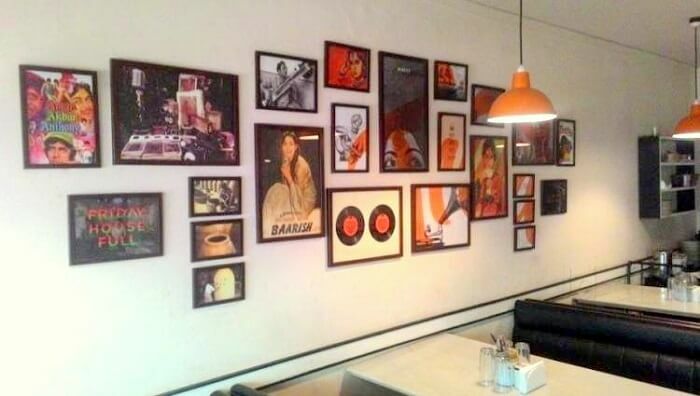 If you happen to live in Bangalore and are fond of music, then The Humming Tree is the place to be. Often known to promote independent artists and performers from the underground music scene, music lovers in Bangalore have made this place into a lively and happening scene every weekend.